Video of How to STAND OUT on INSTAGRAM!! 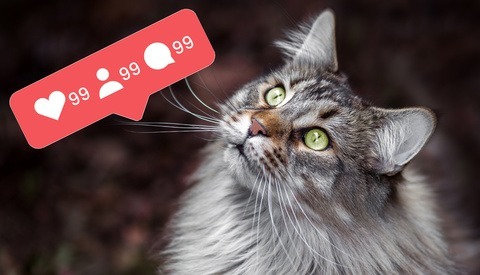 Facebook may be filtering your business page out of the newsfeeds of potential clients, but Instagram remains a robust platform for photographers to connect with their audience. 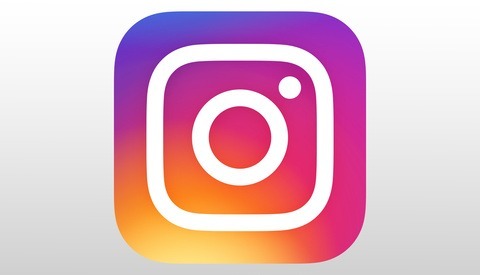 However, as the always-entertaining Peter McKinnon notes in his latest vlog, many photographers are missing out on an opportunity to use Instagram stories in a way the company may not have intended. Stories — the short-lived videos and stills that many photographers use as a means to get potential clients to "swipe up" and visit their landing page — are an underutilized tool in a creator's bag of tricks. Simply put, many viewers pass on "swiping up," leading to a missed opportunity for photographers to connect with their audience. Alen Palander, another Toronto-based photographer, has taken to using Stories to post short series that tell his audience about what his day was like shooting for brands such as Mercedes-Benz. Rather than posting one photo from an entire day of shooting in his curated feed, Palander uploads shorts series of photos that tell the audience the story of his day photographing Niagra Falls or a $200,000 sports car. He also makes use of the archive feature to allow viewers to look at past projects. This opens up another whole avenue for photographers to tell their audience who they are, while still sharing a cohesive curated feed on their grid. 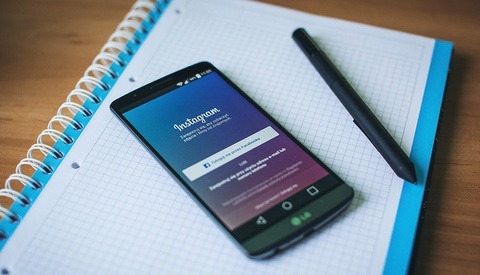 Take a look and see for yourself how you can leverage the Stories feature of Instagram to make yourself stand out from the masses. Are you doing something different or innovative on Instagram or other social media? Leave a comment below and let us know how you stand out from the crowd. It`s obvious that it`s not enough to post beautiful pictures to Instagram nowadays. Stories are a great tool to attract more visitors to your page and as a result, find new followers. That`s why more and more people try to post different short videos every day to stay active and communicate with their audience through this social media. I need to follow this advice. My Instagram engagement is sorely lacking.